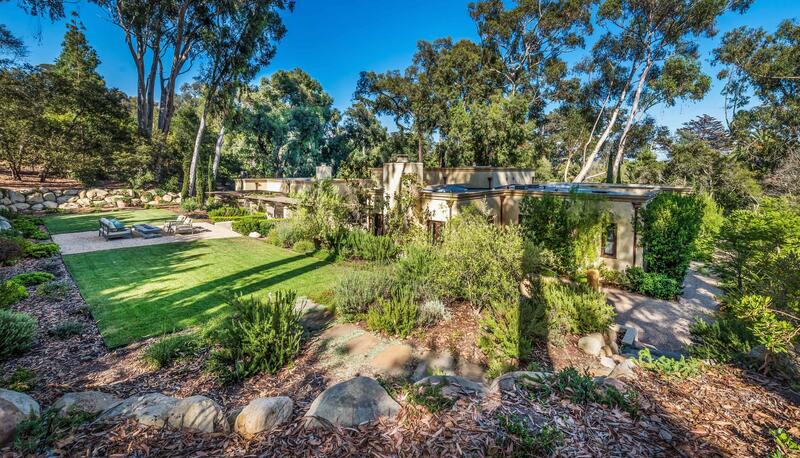 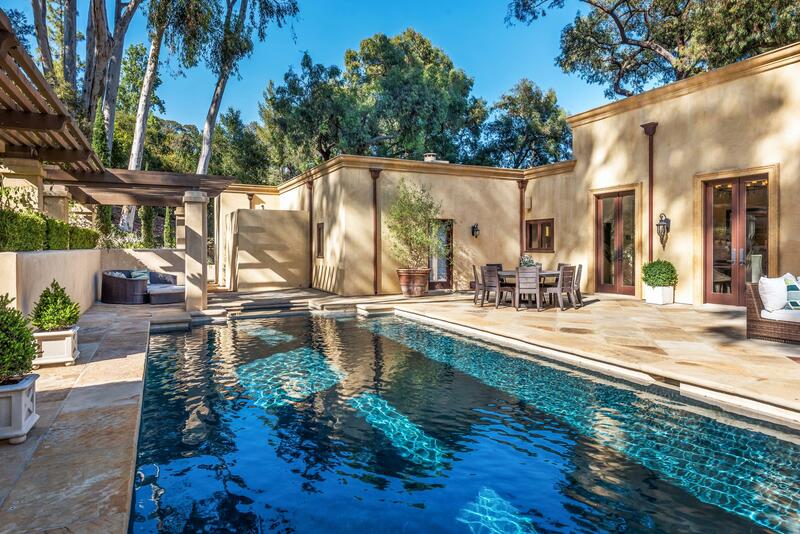 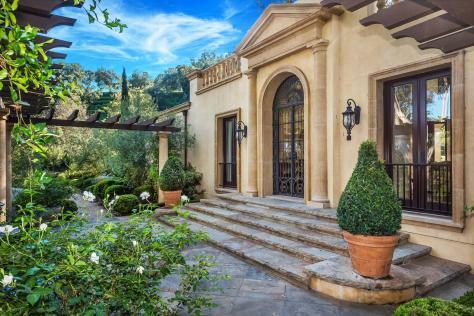 A special opportunity lies in this contemporary Tuscan smart house. 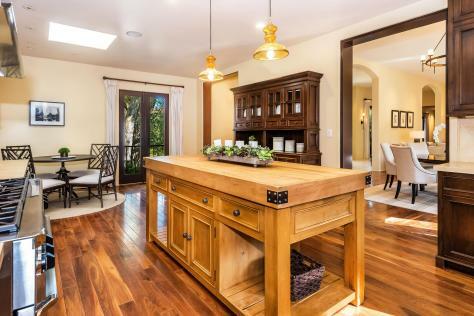 Movement is fluid throughout this single level home with shared areas and three newly-remodeled bedrooms, two with fireplaces. 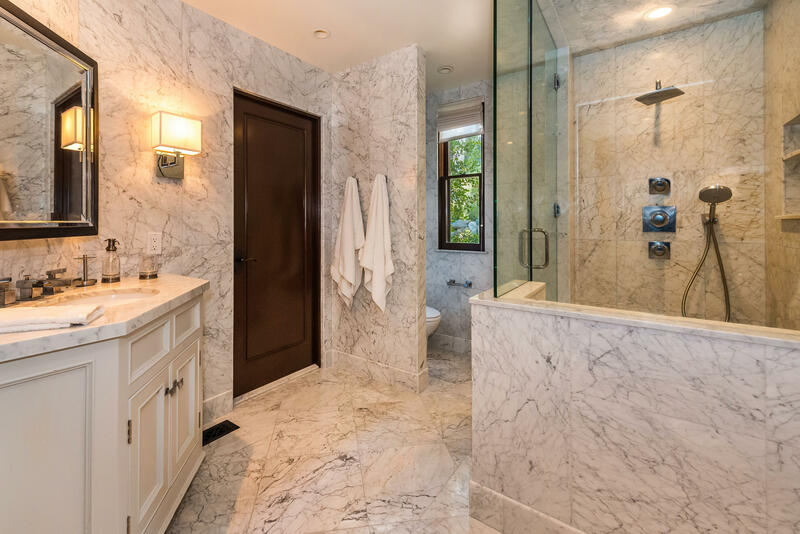 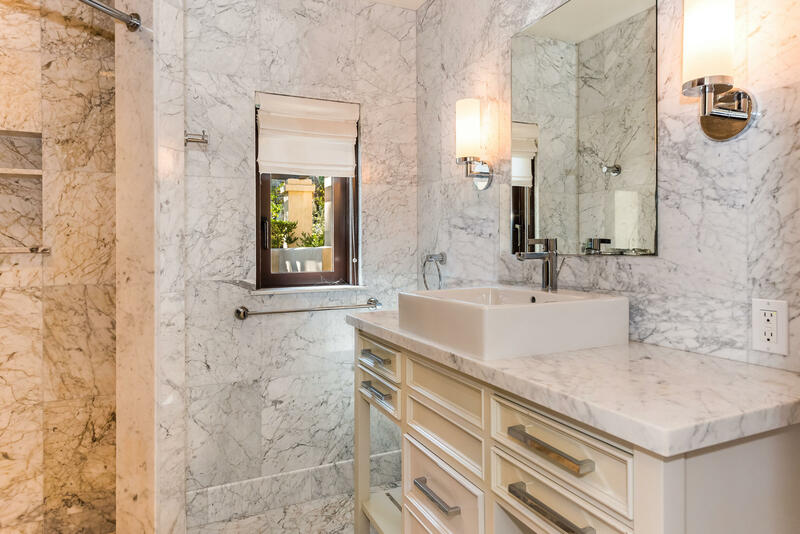 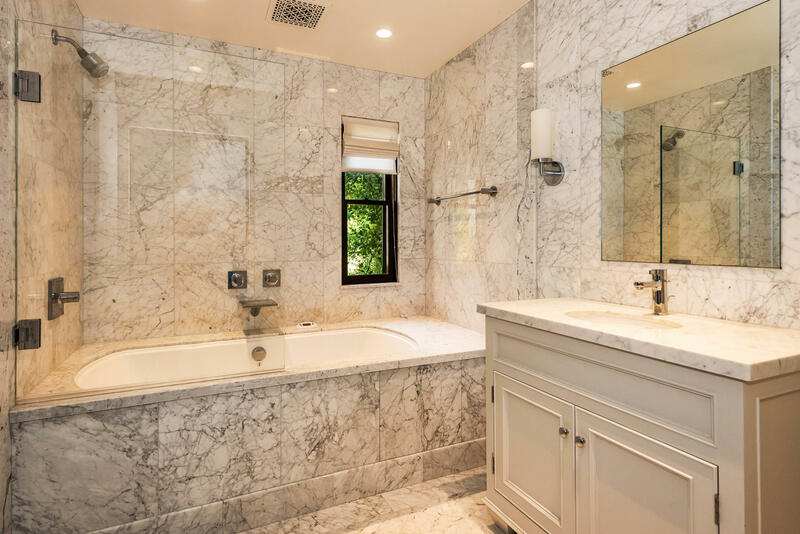 The master suite is distinct from the rest with not only his and her closets, but also his and her Carrera marble bathrooms. 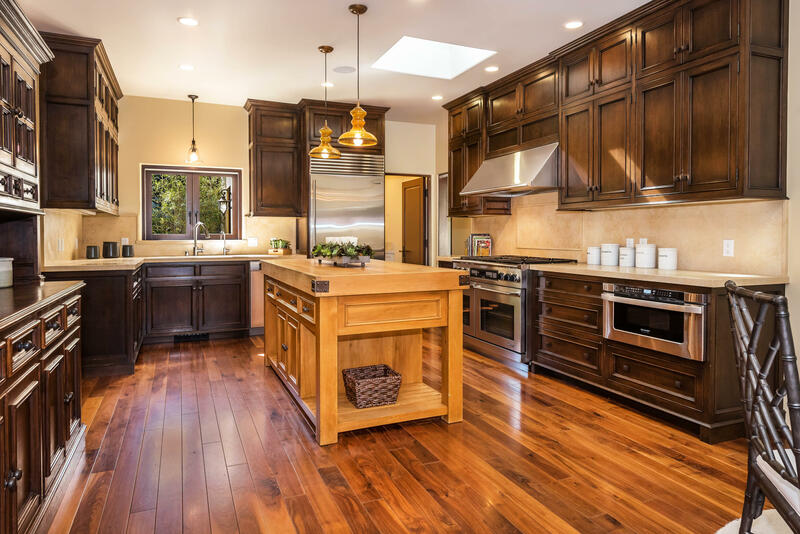 Several skylights light the warm walnut flooring and high-quality appliances of the spacious chef's kitchen. 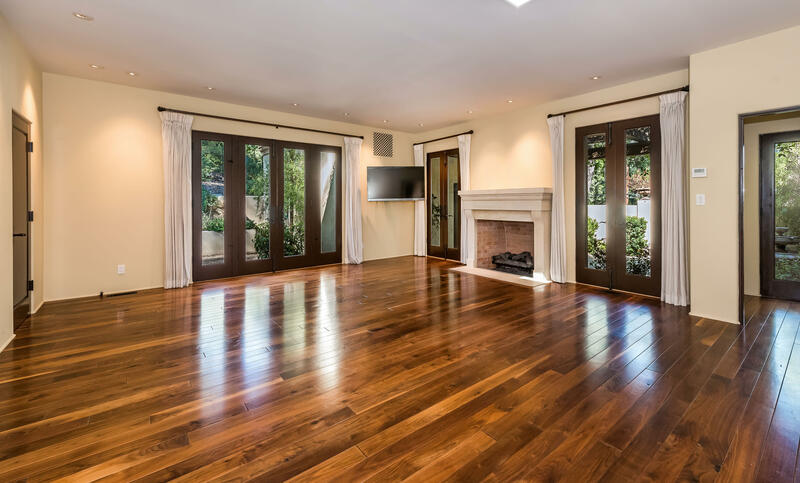 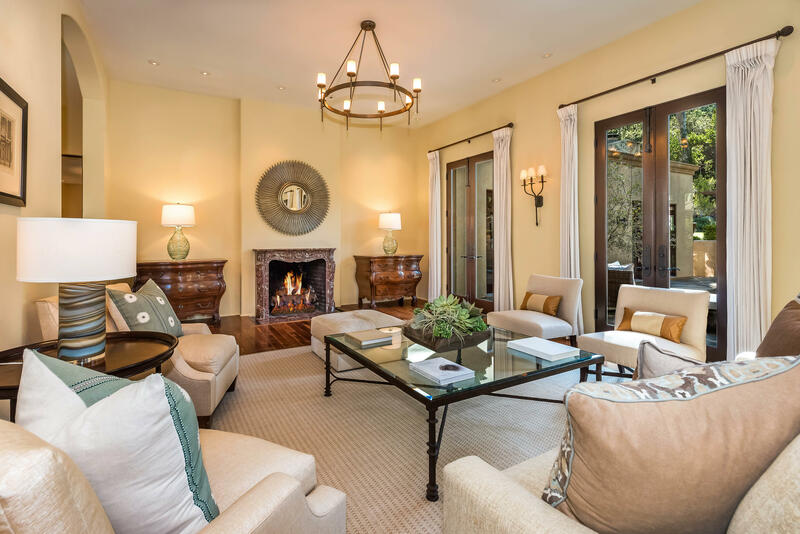 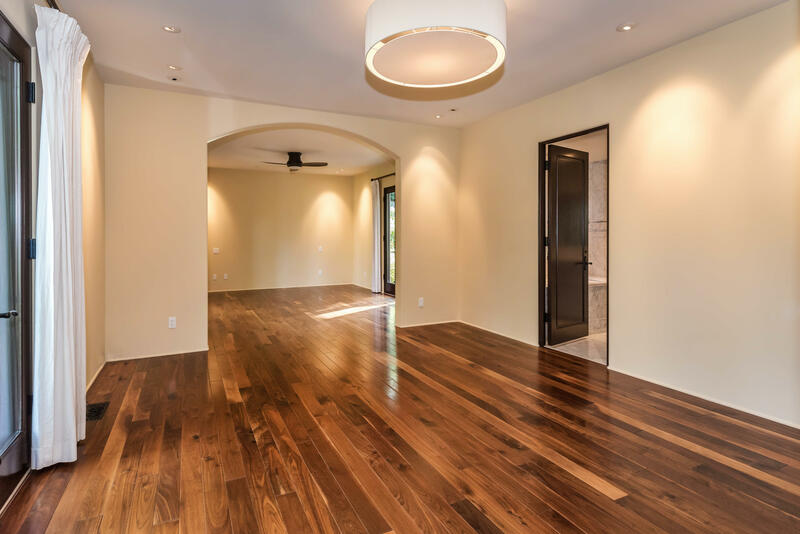 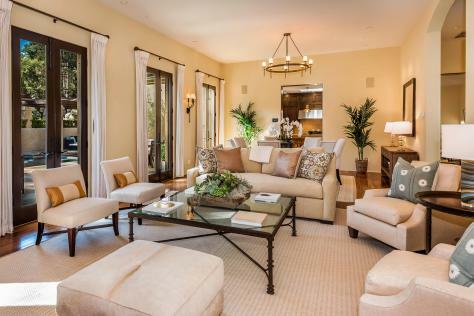 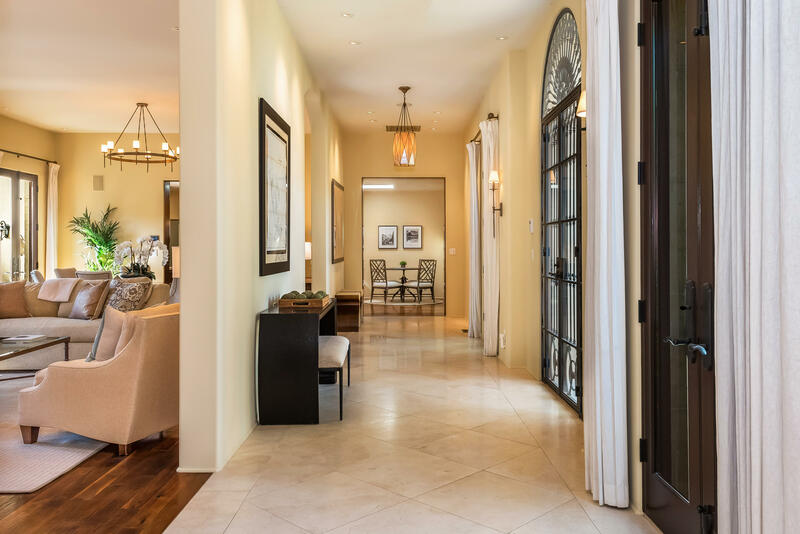 The living room is elegant yet comfortable with a marble fireplace and plentiful French doors leading out to immaculate grounds including a pool, spa, fire pit and plenty of space for entertaining. 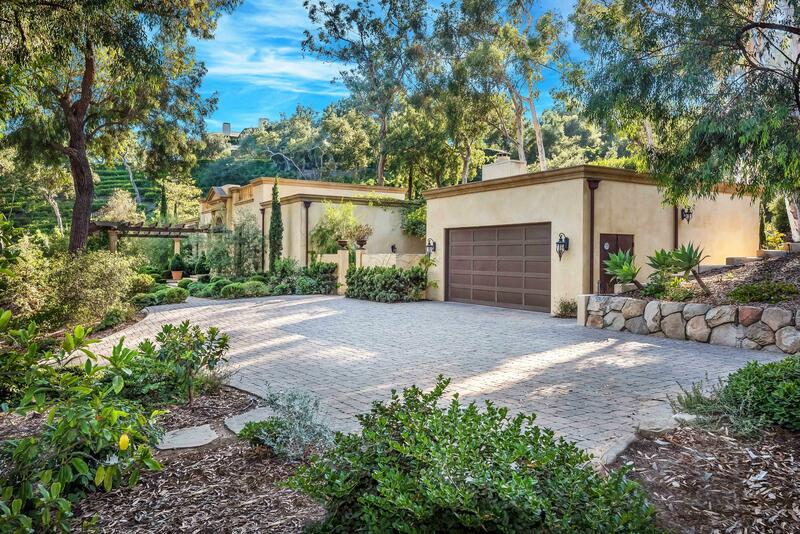 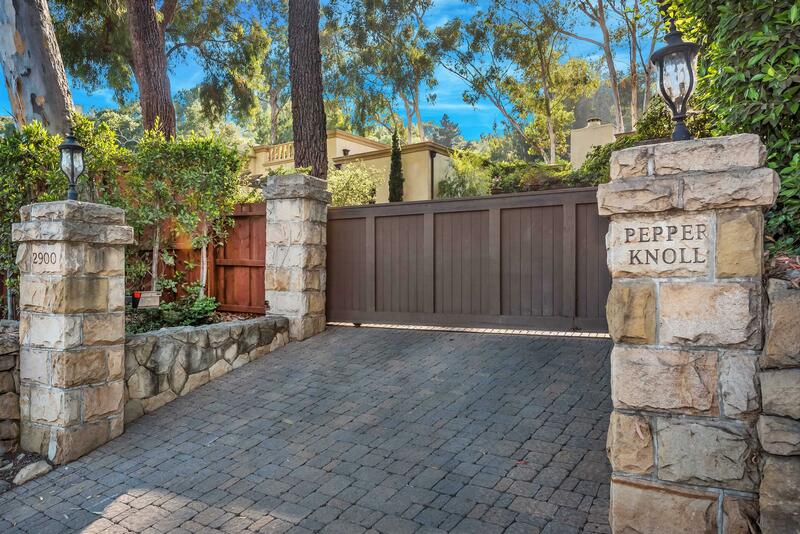 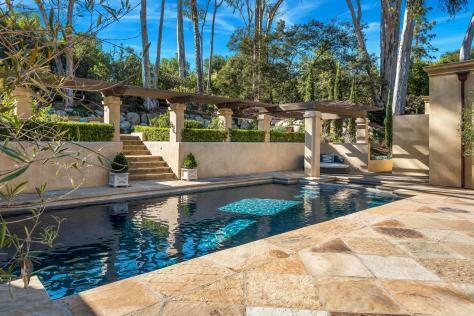 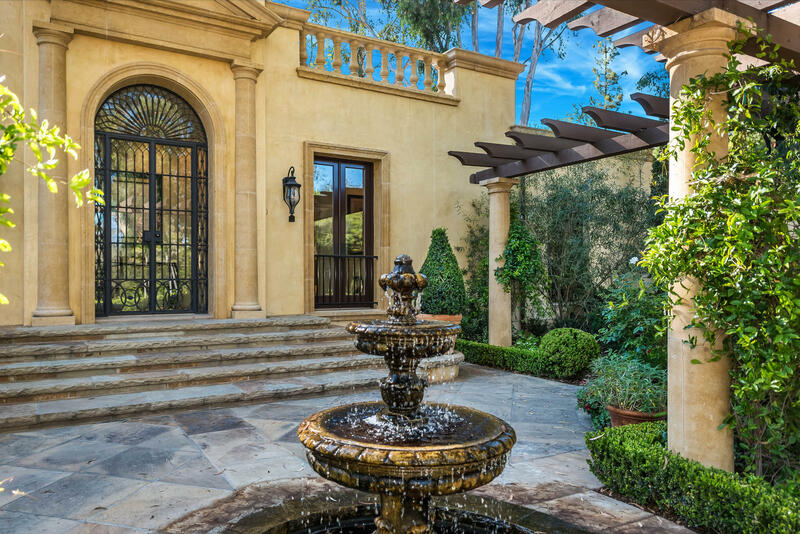 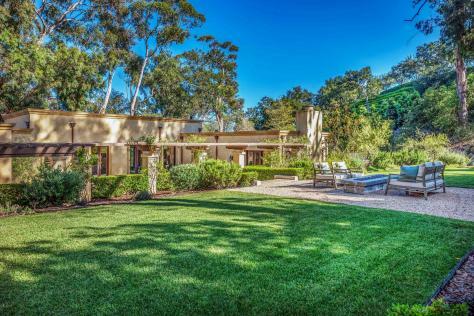 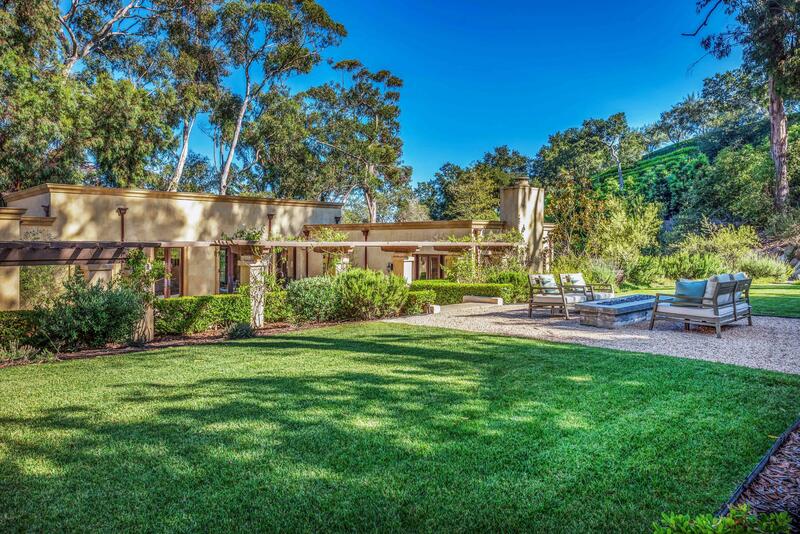 Gated in an exclusive area of Montecito within the Cold Spring School District, this singular home remains convenient to the Upper and Lower villages.